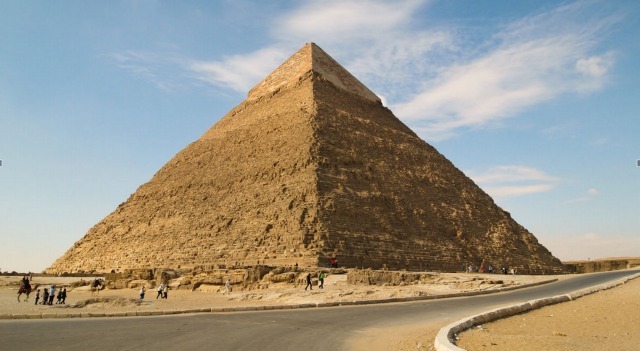 Long before the days of trucks and bulldozers, ancient Egyptians were building pyramids out of heavy rocks they had to haul by hand. After getting slowed down in the desert terrain, they figured out a way to make transporting heavy stones a little.. So, no aliens... Am I the only one here, who wanted some "magic trick" behind all this?